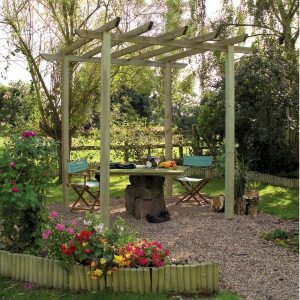 Welcome a noble and scintillating addition to your home’s garden by choosing a pergola from Sheds to Last. 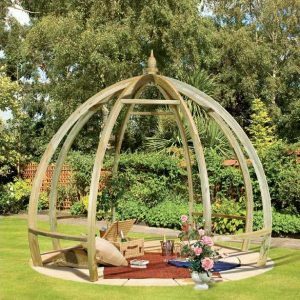 These stylish yet functional structures add beauty to your garden and they become a focal point. 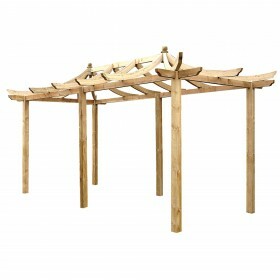 We have pergolas that are practically multipurpose. 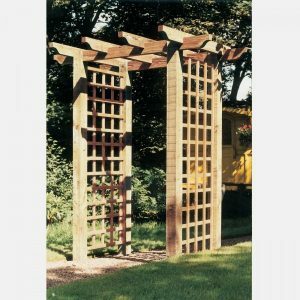 They can be used as a support for your climbing plants, as walkway or as garden passage in your garden. 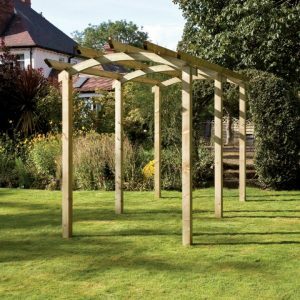 Choose our standalone/freestanding or lean-to pergolas and your garden will end up looking stately. 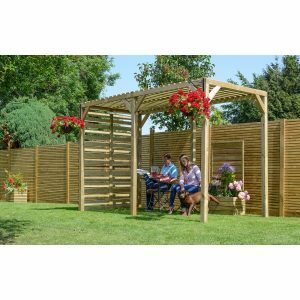 The number of pergola designs are countless and you can rest assured that whatever you pick comes with a guarantee of durability and high quality. 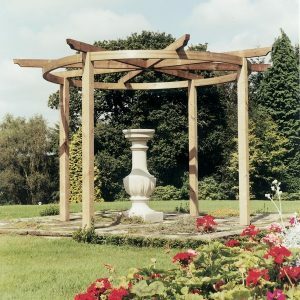 We treat our materials and our pergolas are made out of pressure treated wood. 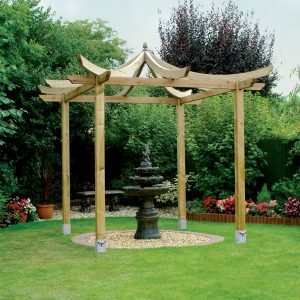 A guarantee awaits you every time you contact us looking for a stunning garden pergola. 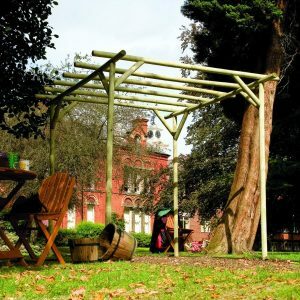 The level of pergola craftsmanship from Sheds to Last is above par. 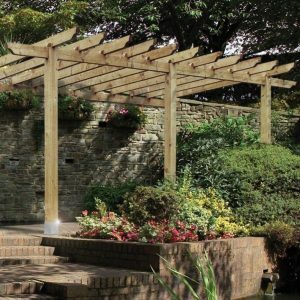 we supply made from pressure treated, planed and perfectly finished wood. 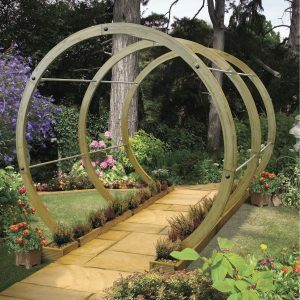 Choose any dimension, small or large and we will deliver your pergolas just the way you want it. 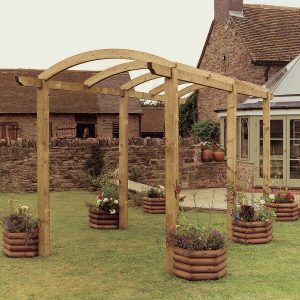 We don’t charge you to deliver the finished product to your home in Devon. 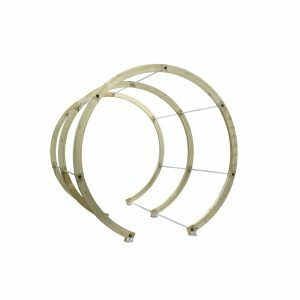 Surprisingly, our installation costs are competitive and upfront. 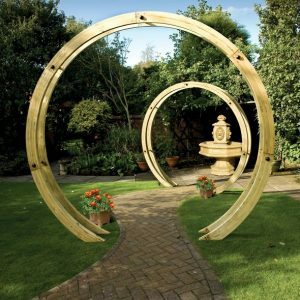 Contact us and we will walk with you from start to finish. 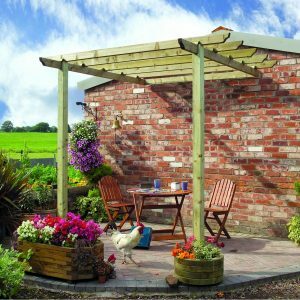 We only leave when we are sure that the pergolas are fitted according to your preferences and specification.